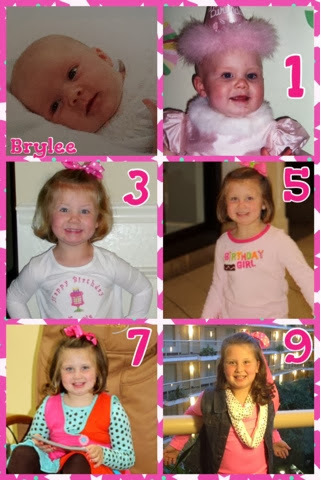 shelly's summary: Happy 9th Birthday Brylee Girl!!!! 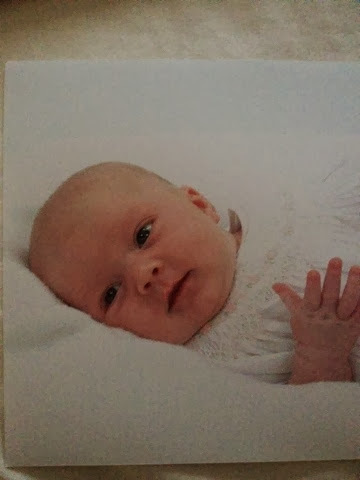 Happy 9th Birthday Brylee Girl!!!! How did you get to be 9 years old!!! And then I blinked my eye and you were 9 years old!!! Your last year to be a single digit!!!! I made you chocolate chip muffins and we sang happy birthday to you before you went to school! Granny came to eat lunch at school with you! Happy Birthday Baby Girl!!! We love you to the moon and back! We are so glad God blessed our family with you!!! !